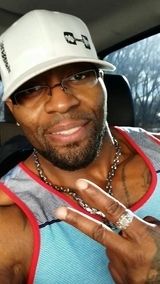 X-Rated is one of the most recognized, respected and professional male exotic entertainers in the business. X-Rated introduced Denver Colorado to the mid- western style of performance, out of St. Louis Missouri. 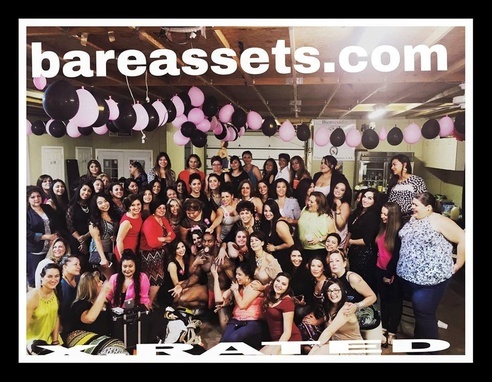 X-Rated has teamed up with BareAssets Strippers, Denver biggest exotic entertainer and male revue company for the ultimate bachelorette party experience. He served and was honorably discharged after 12 years of service in the United States Marine Corps. 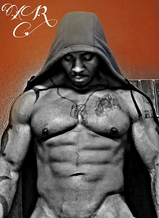 He is a licensed self defense martial arts instructor specializing krav- Maga. X-Rated is also a health and fitness manager of a local fitness facility in Littleton, Co. He loves to spend his time weight training when he is not dancing for the ladies on stage. X-Rated loves road trips, swimming, and throwing the football with his son and watching Cartoon Network at 7am every morning with a bowl of Lucky Charms. His favorite series is the Walking Dead occasionally he will go to the movies and watch only horror flicks, comedy is not his first of choice, He likes military movies based on real events. X-Rated is a team player, mentor, and a leader. He is very creative and a idealist but very realistic in his profession. "Live Tell You Die"
You can see X-Rated every Friday and Saturday Night at PT's Showclub where he performs from 9:00 to 4:00am, unless you want to schedule him for a party at your house, hotel or party bus. Ask about our Bachelorette and Birthday Bottle Service Package at PT's Showclub $169. Denver's Hottest Strippers for you Girls Night Out! 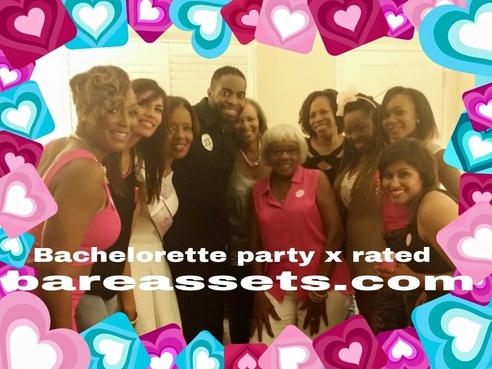 Looking for Denver's hottest black strippers? 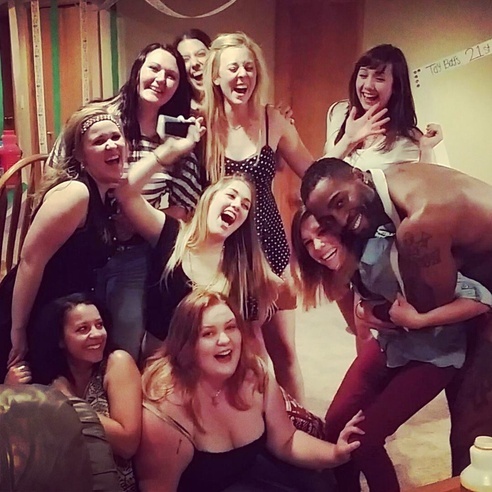 We have all the sexiest black stripper in Colorado, you can get your Chocolate City Stripper to your house or you can see them at the club. Check out PT's Showclub for all of Denver's Hunks on Friday and Saturday Nights for bachelorette, birthday and girls night out fun. Call 720.876.1000 to book your next stripper.